13 oz. front-lit billboard and banner material that was designed to be an economical alternative. 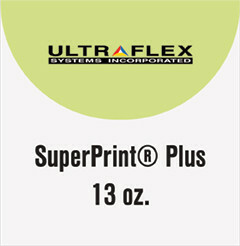 The face film provides exceptional ink receptivity and consistent prints from batch to batch.